Are you looking for an amazing stay in Spain? Plan a relaxing stay and check in to La Tordera. This campsite in the Catalan region has a fine, sandy beach, making it an ideal place to enjoy the sun and get the most out of your holiday. Welcome to La Tordera campsite! A wide variety of facilities are provided at the site to ensure you have a pleasant stay. Among other facilities, a supermarket and a bakery are provided to help you stock up. 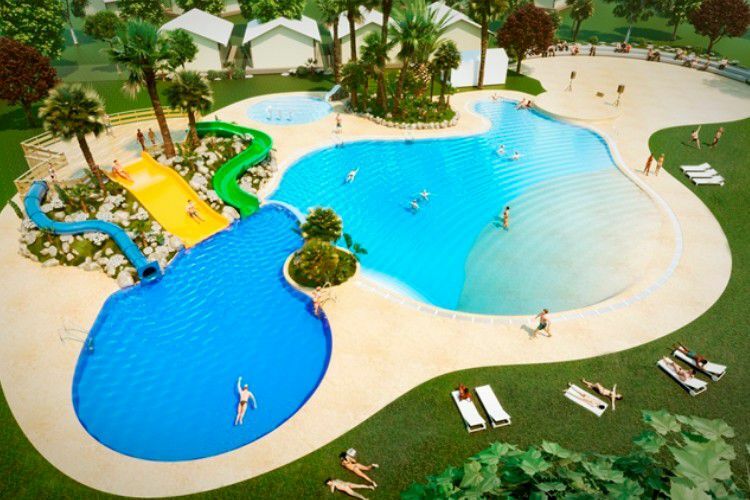 Enjoy the aquatic facilities including a swimming pool and a children's play pool. Settle down in the restaurant and enjoy the chef's specialities at lunch or dinner. To ensure that your days are kept busy, have fun in the games rooms and make sure you take part in the colourful events during peak season. 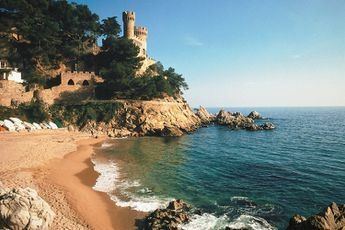 Walk down La Rambla and visit Creuta del Coll and Güell parks. Don't forget to take a souvenir photo in front of La Sagrada Familia cathedral or on the Placa Reial. Enjoy a tasty break in the barbecue area or relax over a drink at the campsite's cafe-bar after a day spent walking.